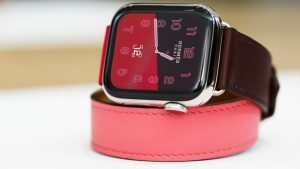 This year’s Apple’s launch event unveiled the pricey new iPhones, and the new Apple Watch Series that aides some serious health monitoring. 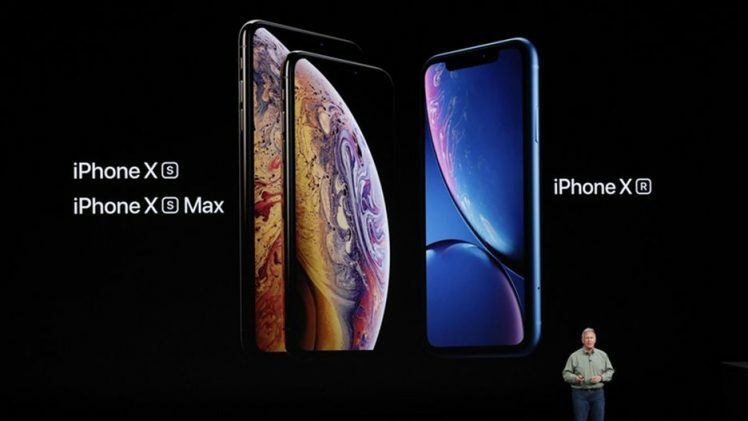 HERE are details on the new iPhones, the flagship iPhone XS Max, its little buddy the iPhone XS and a mainstream replacement for the iPhone x, the iPhone XR. 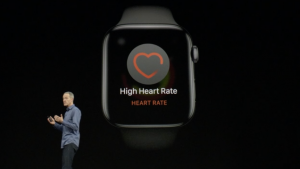 Plus, the Apple Watch Series 4 goes all-in on health with a built-in ECG and more. 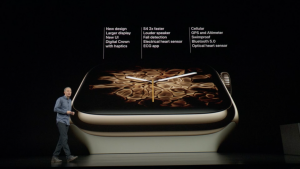 Here’s the highlights from the unveiling event held in Cupertino, California. 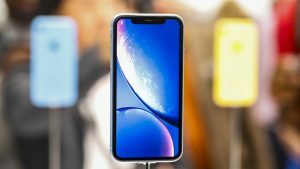 The iPhone XS (pronounced “10-S”,) features a 6.5-inch OLED HDR display, a faster and more efficient A12 Bionic chip and improved photos and video technology. Pre-orders start Friday and the phone goes on sale Sept. 21. 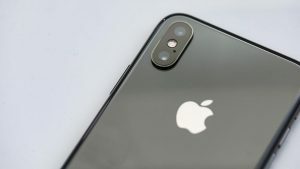 The iPhone comes in three different colors: gold, grey and black. 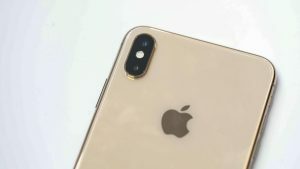 The iPhone XS has two 12-megapixel cameras on the back. 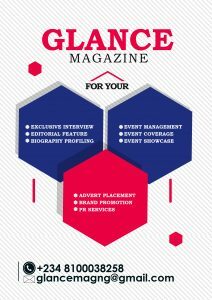 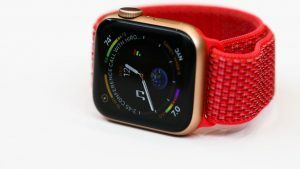 The fourth-generation Apple Watch comes complete with monitoring for an elevated heart rate, an accelerometer that can detect when you fall, and more impressive features to go along with a larger watch face.